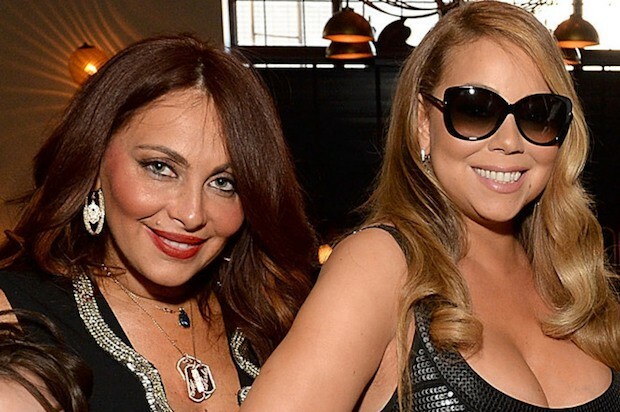 Mariah Carey and her longtime manager, Stella Bulochnikov, have decided to go their separate ways. According to TheBlast reports, Bulochnikov found it increasingly difficult to manage Carey due to her erratic behavior, culminating in the bizarre video Carey posted to Facebook a few weeks back. It was reported that Mariah’s boyfriend, Bryan Tanaka, has gotten more and more involved in Mariah’s day-to-day work schedule and overall career.